Acktar is a world leader in light absorption materials and coatings and provides solutions for the suppression of stray light in wavelengths VIS, SWIR and MWIR. 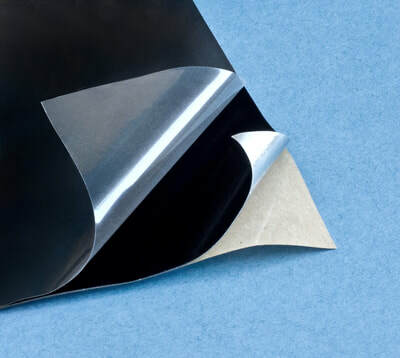 With our super black materials (the real blackest black), Black Foils and Direct Coatings, we offer the blackening of opto-mechanical components. It is also available for light trapping applications such as lens housings, light baffles, IR sensors, UV sensors, passive infrared detectors, black bodies, light detectors, UV absorbers, etc. Our Metal Velvet™ Black Foil is the world's blackest black available as an industrial coating that has below 1% total (hemispherical) reflectance at wavelength range 10nm-10,000nm. Metal Velvet™ has an ultra-diffusive black matte finish exceeding major optical black paints and layers. 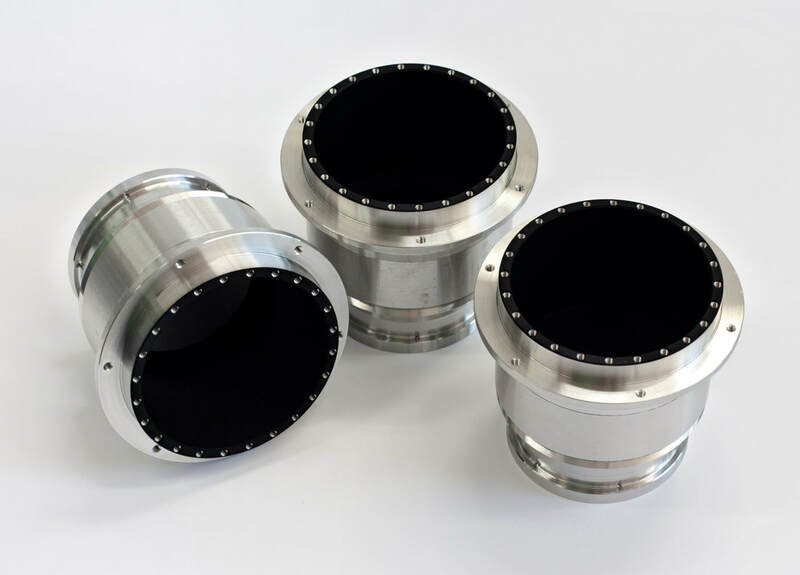 Within iqClock Acktar will coat the detection vacuum chamber of the integrated optical lattice clock black in order to increase the signal to noise ratio (Task 1). Dina Katsir, (M.Sc) Pysics, CTO of Acktar. Yafa Afrimov, (B.Med.Lab.Sc.) Ben Gurion University in the Negev; is a researcher and Project Manager in the company. Alexander Yevtushenko, (B.Sc.) Electrical Engineer with specialization in Electro-Optics. 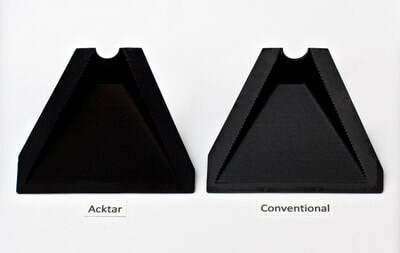 Leads development of new light absorbing materials in Acktar.